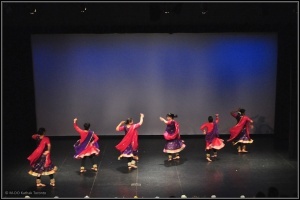 In an environment of movement, music, culture and fun, students are introduced to the basics of Kathak dance, including rhythm, mathematics, body vocabulary, the spoken language called bols, and historical context. Parents are invited periodically to attend class, and aid in the learning process. Practise is encouranged through supplied music and written material. Childrens Beginner II and Beginner III levels, continue from this foundation and include some narrative (story telling), slokas, poetry and song. i) desire to study, and develop themselves as Kathak dancers. Daily practise is encouraged and supported through class curriculum and materials. Beginner II and Beginner III levels, continue from this foundation and include some narrative (story telling), slokas, poetry and song. 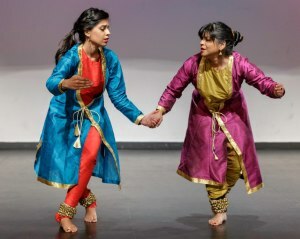 As the standard of kathak dance increases through the levels of Intermediate I, Intermediate II, and Intermediate III, daily practice MUST be integrated into the student’s life style. As the standard of kathak dance increases to this level, daily practise is integrated into the student’s life style. The term advanced or professional becomes relative as one is constantly reminded of the creative potentials of this vast Kathak form. Chhandam Dance Company is the professional dance stream of our institution. Members of the company are invited, at the discretion of Joanna de Souza. Teachers bringing passion and artistic excellence to the classroom. Joanna de Souza received Kathak dance training under the Late Pandit Chitresh Das from 1978. She studied in the guru-shisha-param-para tradition, and was given a deep knowledge of Kathak, through this one-on-one relationship. An award winning full time dancer, teacher, choreographer, and story teller, Joanna teaches locally, nationally and internationally from beginner to professional levels, on a year-round basis. 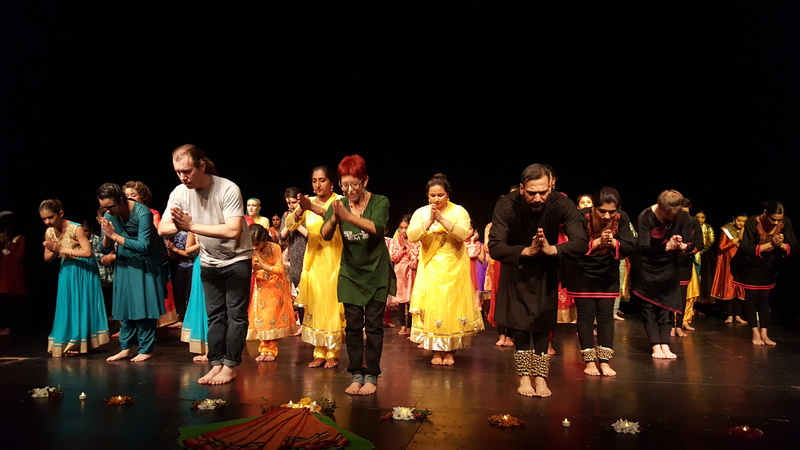 With dedication to see Kathak continue to flourish in Canada, she teaches all level classes, including those for children. In 2015, Joanna was awarded Angikam’s Dr. Maya Rao Award, in recognition of her innovative choreograpy in kathak. 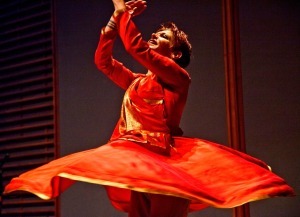 From 1993-2012, Joanna brought her music and dance skills to the internationally recognized Toronto Tabla Ensemble. 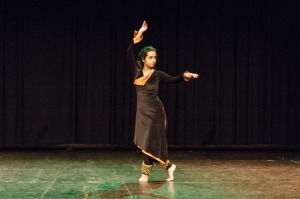 As an informed, non-South Asian kathak dancer, Joanna brings her unique perspective to all classes, choreographies and performances. 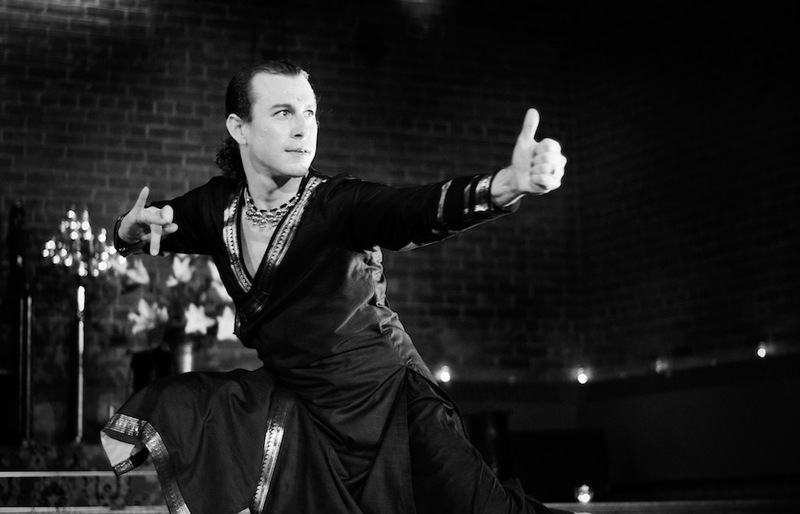 Chad began formal training in the Hindustani classical arts under the guidance of Joanna de Souza, disciple of Pandit Chitresh Das, in 1999. In 2008, he performed his debut full-length traditional kathak solo. As a kathak dancer in Joanna de Souza’s Chhandam Dance Company, Chad performs locally and internationally. He also teaches at the M-DO/Kathak Toronto and heads its Mississauga Branch. 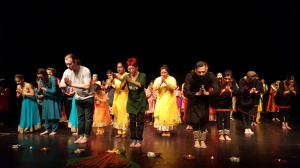 In addition, he performs solo projects and collaborates with other leading Toronto-based South Asian dance companies. A former member of the Toronto Tabla Ensemble, Chad has studied tabla with Ritesh Das. Moreover, he has formally studied pakhawaj and the Urdu language while spending eight months in Lucknow, India, as a part of his Master’s Degree. Chad is currently completing his degree through York University, where he received several scholarships to conduct field research in Lahore, Pakistan. His research focus is the development of kathak by prominent Pakistani dancers despite the difficult cultural climate for classical arts in that country. As native of rural north-eastern Ontario, with a background in the sciences and a love of stories, Chad fell in love with kathak’s rhythmic, mathematical and nature-mimicking aspects, as well as its ability to directly engage with audience members through movement-based story-telling. 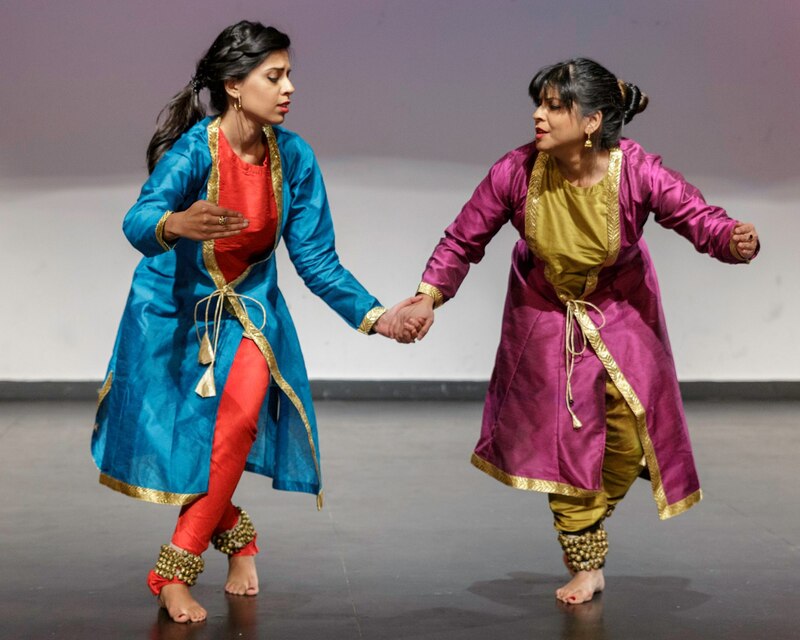 Kathak is a life-long study and Chad continues to learn under his teacher Joanna de Souza, to develop traditional and new Canadian repertoire and to work toward increasing the understanding of Hindustani classical arts in Canada.